Photo courtesy of the Portuguese Parliament. On 18 January 2014 a Policy Hearing – Future Panel on Public Health Genomics was held in the Portuguese Parliament, Assembleia da República (Lisbon) with the aim of identifying key policy issues and options concerning the future of public health genomics, offering an excellent opportunity for an open dialogue between parliamentarians/policy-makers and experts/stakeholders. The hearing, organised by the Instituto de Tecnologia Química e Biológica – Institute of Technology of Biology and Chemistry (Portugal), was accessible to the general public, who were invited to actively take part in the closing plenary debate. 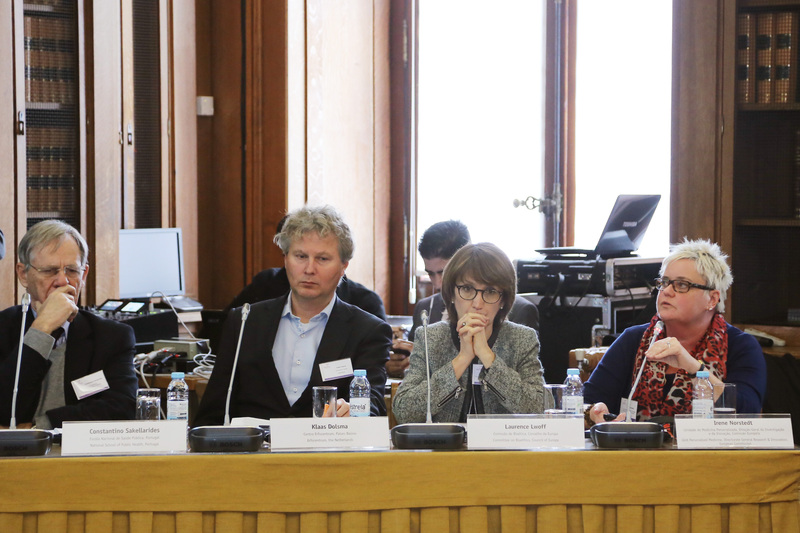 The project “Future Panel on Public Health Genomics” started with a list of issues that were identified by the “Future Panel”, consisting of several European/national/regional members of parliament. 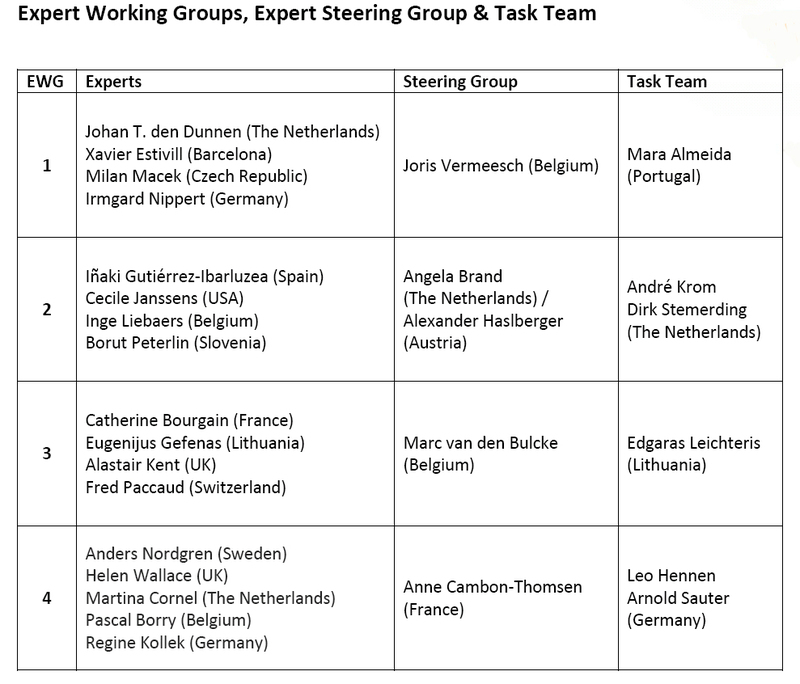 Subsequently, four international working groups of leading experts mapped the state of the art, issues concerning quality assessment, socio-economic issues, and the most pressing social, ethical and legal issues in public health genomics. Key policy issues and options were identified in a Policy Options Workshop (Vilnius, 18 Oct 2013), and through consultation of several policy-experts. During the Policy Hearing the Future Panel had the opportunity to discuss potential implications of these examinations for policies on public health genomics. Welcome: Maria Antónia de Almeida Santos, President of the Parliamentary Committee of Health, Portugal. Brief introduction to the meeting: Mara Almeida, ITQB, Portugal. Introduction to the European Future Panel on Public Health Genomics/ PACITA project: Dirk Stemerding, Rathenau Institute, The Netherlands. Presentations by Panel of Experts: Iñaki Gutiérrez Ibarluzea (Basque Office for HTA, Spain), Alistair Kent (Genetic Alliance, UK), Cecille Janssens (Emory University, USA), João Lavinha (National Institute of Health (INSA), Portugal). Future Panel: Q&A, chaired by: Maria De Belém Roseira, member of Parliament, Portugal. 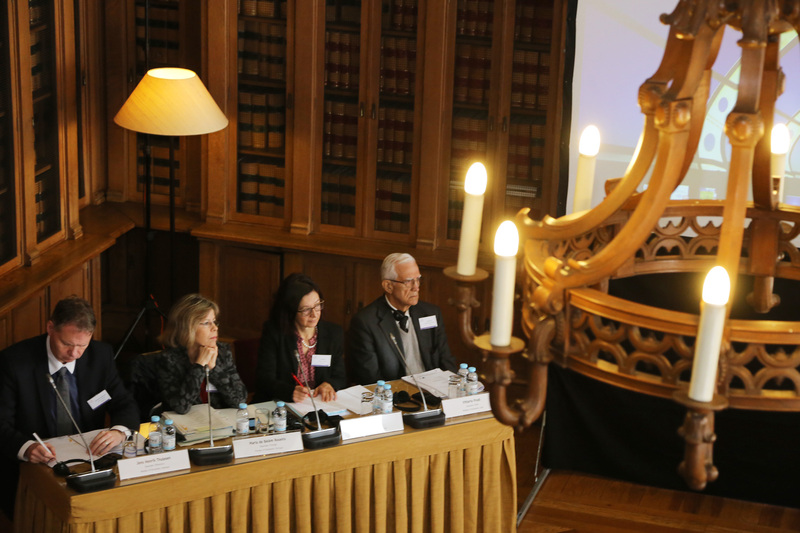 Presentations by Panel of Experts: Martina Cornel (University of Amsterdam, The Netherlands), Regine Kollek (University of Hamburg, Germany), Jorge Sequeiros (University of Porto, Portugal), Fred Paccaud (University of Lausanne, Switzerland). 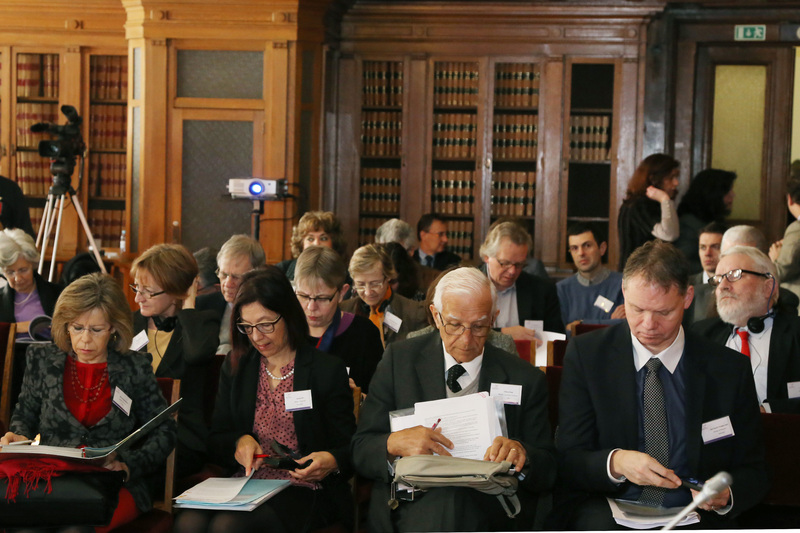 Future Panel: Q&A, chaired by:Yvonne Gilli, member of Parliament, Switzerland. Debate with the participation of the audience. Moderator: Jan Staman (Rathenau Institute, The Netherlands). Maria de Belém Roseira, member of Parliament, Portugal. All videos recorded in and by the Portuguese Parliament.